Exercise is one of the best ways we can improve our health, longevity, and overall feeling of vitality. Since exercise increases breathing and circulation, more oxygen and nutrients are delivered to the tissue and waste products are removed more quickly. Exercise also relieves stress and enhances well-being. These warm, near summer, days are great ones to renew your commitment to stay fit and be healthier. But no matter the time of year, it is important to replenish the body after exercise. For most of us, we need to exercise at least 30 minutes daily for five to six days per week. To help meet a weight loss goal, increase this to an hour. After your workout, don’t fall into the trap of thinking you need to drink a high sugar electrolyte beverage. This is a way that many people mindlessly add unneeded sugar and calorie to their diets. Unless we exercise for over an hour, we probably mostly need to rehydrate ourselves. For hydration, choose water or coconut water. I swear I feel more hydrated after drinking coconut water, and it is fairly low sugar and packs a lot of potassium. Potassium is an important electrolyte that many Americans don’t get enough of already. The more we sweat, the more electrolytes we lose, so for more intensive workouts or hotter days, we may need to replace some of our sodium too. 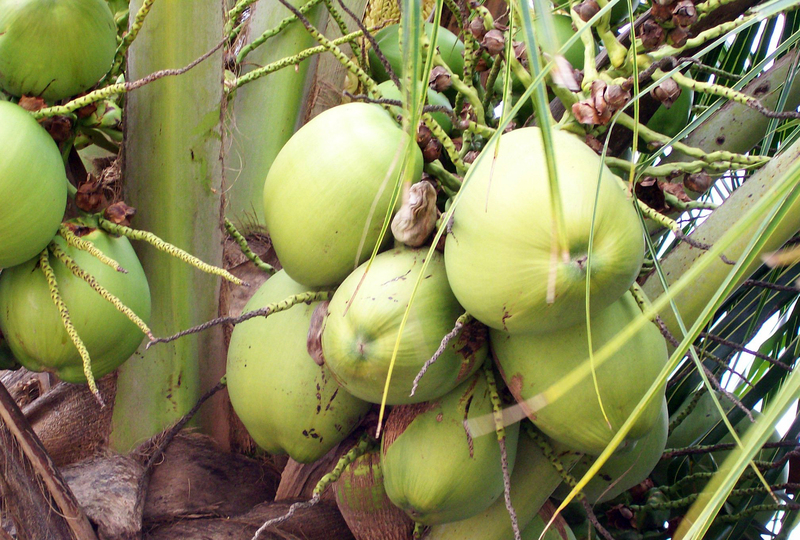 Try adding a pinch of salt to coconut water or diluted fruit juice. For longer workouts where you need a calorie boost, eat bananas or dried fruit. Recent studies have shown these types of foods to be effective for sustaining performance and electrolyte balance in athletes. Since they are whole foods, they offer other benefits like fiber, vitamins, and antioxidants. If you are working out to increase muscle mass, a small amount of protein after exercise may be helpful. Supplements like Vitamin C and glutamine may help speed recovery. Finally, turmeric and magnesium supplements may help reduce post exercise joint and muscle pain. So get out there, be active, and be smart about it!